Home > Online shopping > Walgreens Wood Hanger Board Print For $7.50 – Ends Today! 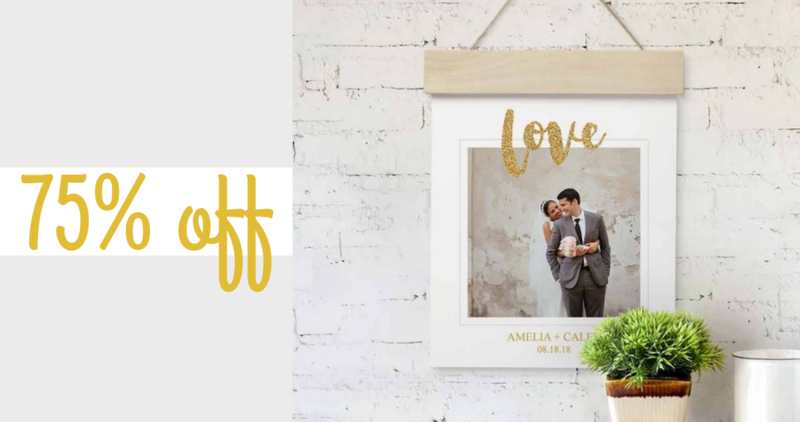 Use this Walgreens Photo coupon code to get 75% off 11″ x 14″ Wood Hanger Boards Prints, making them just $7.50 (reg. $29.99)! Also, there does not seem to be a limit to the amount of times you can use this code so consider ordering extras for upcoming holiday/birthday gifts!